Here are the official rules of donating to an op shop. Op shops lose millions of dollars disposing of unusable donations. 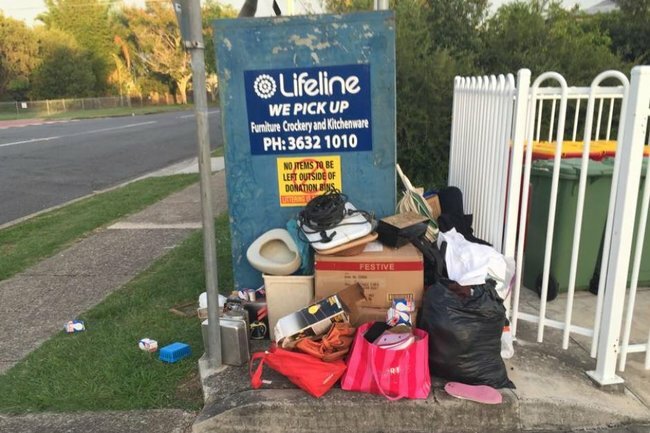 Charity op shops stand to lose millions of dollars this holiday season disposing of rubbish and unusable donations over the Christmas holiday. The National Association of Charitable Recycling Organisations (NACRO) has appealed to householders to make their donations of second-hand goods count this Christmas. 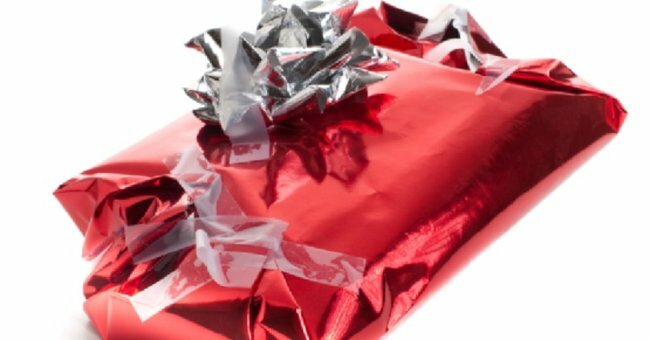 Planning on passing on those unwanted gifts to an op shop this year? Here’s what not to do. NACRO chief executive oficer Kerryn Caulfield has asked those looking to donate consider whether it was something they would give to family or friends. She said the lead-up to Christmas and the week following was the “peak dumping season”. Ask yourself, would you give this item to a friend in need (i.e. it is clean, undamaged, and good quality)? “Christmas is a hard time of year for many Australian families struggling with poverty, so donations of good quality goods are needed by the charities to raise funds so they can deliver their services,” Ms Caulfield said. She said useful items when properly donated included homewares, books, CDs, bedding, towels, and clothing. She said those who donated unusable items fell into two categories – those who are uneducated on good donating practices and those who maliciously dump rubbish. She said some of the worst offending items left outside donation bins included soiled baby nappies and kitchen waste. “People have had prawn shells left over from Christmas dinner, wrapped them up and deposited them in a donation bin,” Ms Caulfield said. 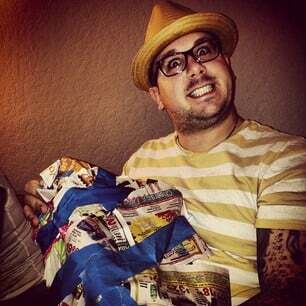 “What it does is contaminate everything in the bin so everything is unusable. “If they’re going away they think they don’t want it sitting in the bin at home, so for some reason they use a donation bin. It’s very hard to believe. 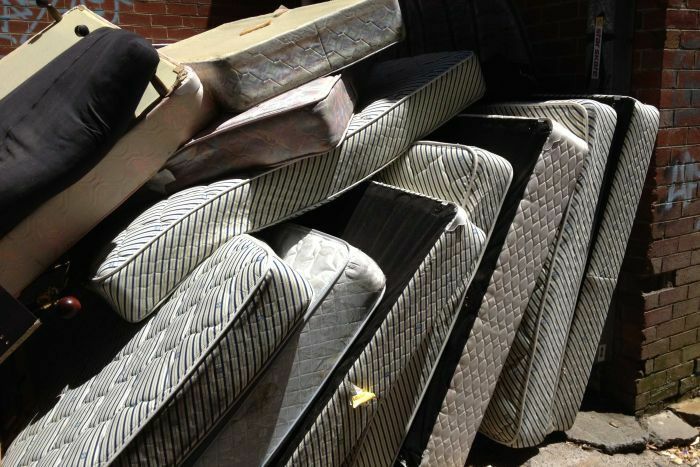 Not only were soiled mattresses unsuitable to be passed on, but they were too big for some volunteers to move. “They have to go to landfill and it’s the charity that has to cart them to landfill so they need a truck or trailer, they need able-bodied people,” Ms Caulfield said. “Often they simply can’t, most of the time they’re volunteers and they’re volunteering because they believe in the mission of the charity, they believe in their community programs that the charity delivers and they believe in doing good for the community. 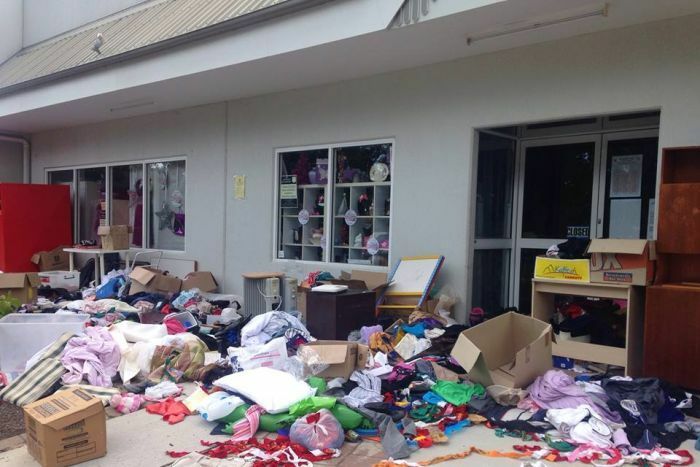 Tewantin resident Stevie Cassidy said she wanted to cry when she saw the mess left outside the Noosaville Salvation Army store on Sunday. Clothing, toys and other donated goods were strewn across the front yard. It was believed they were left outside the donation bins by someone before someone else rummaged through the donations. “It was the worst I’ve ever seen it,” she said. She put a call-out on social media for help. “A group of young people went down there and spent some hours cleaning. By the afternoon most of it was done,” she said. Ms Cassidy said it was a good reminder of why you should always put donations inside the bins or take them in store during opening hours. “They’ve got signs, there are things you can’t put in the bin – but if it’s something that can’t go in the bin just wait until they’re open,” she said. This post originally appeared on the ABC website and has been republished with permission.